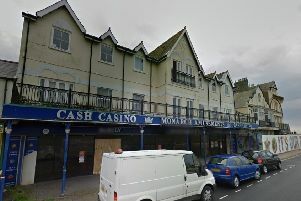 An urgent appeal has been launched by a Bognor Regis support shop after its van was targeted by vandals. 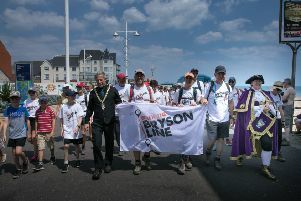 Arundel was the starting point for the final day of the epic month-long Bryson Line walk, which concluded on Sunday in Bognor Regis. 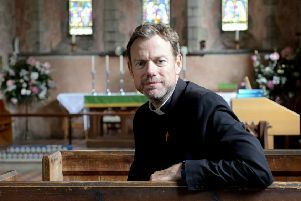 A ‘life-changing’ service for the homeless has now officially been opened in Bognor Regis in the form of a 24-hour Stonepillow hostel. 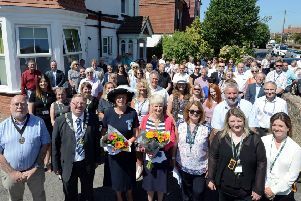 Independent Retailer Month has tee-d off in style in Bognor Regis as July coincides with a range of events and initiatives to celebrate the town’s treasures. 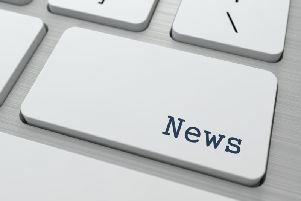 Plans have been submitted to extend the use of the former Bartons County Infant School, Bersted, for Chichester Free School. 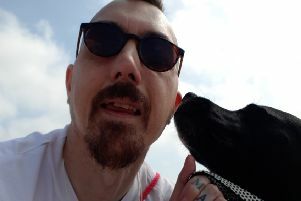 Sussex Police has thanked everyone for ‘sharing and caring’ regarding an appeal to find missing Bognor man Anthony O'Neil. 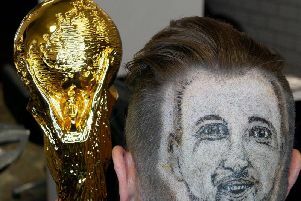 An Aldwick barber has created a haircut that has attracted a lot of attention this week. 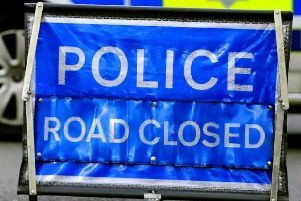 Sussex police has confirmed a cyclist, in her 70s, was trapped beneath a lorry following a collision at the Felpham Way junction earlier today. 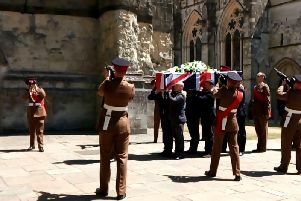 "It was a fitting tribute to a brave soldier, loyal friend and loving family member." 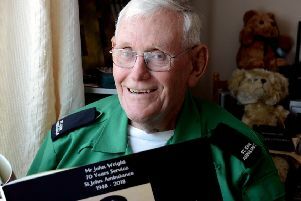 A desire to help people and an interest in first aid has seen one Yapton resident attend historic events including the Queen’s coronation and Winston Churchill’s funeral. 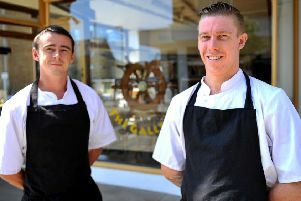 Two brothers have spoken of their excitement as they get set to take over The Galleon, Bognor Regis, and launch their first ever family business. 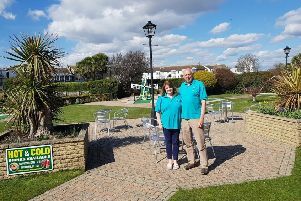 ‘I am not walking I am dancing’, that is the update from Gary Broughton this morning as he set off on his Brighton Pier to Bognor Pier walk in aid of cancer research. 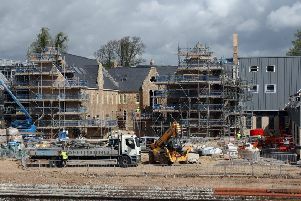 Plans to transform the former Waterloo Square arcade site into shops, cafes and a drinking establishment have described the project as an ‘ideal’ and ‘exciting’ opportunity in a ‘prime tourist area’. 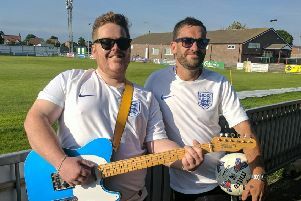 A World Cup song video, filmed by two Bognor friends in memory of Alfie Morris, has now been released. Two football fans have completed an epic 2,400 mile cycle ride from Emsworth to Volgograd in time for England’s first 2018 World Cup match tonight and also broke their fund-raising target in doing so. 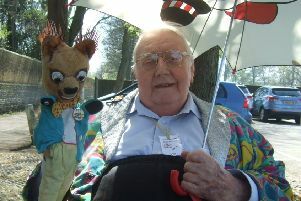 The family of Hal Brooks – aka Kerby Drill the Clown –has expressed its thanks for the messages of sympathy which have been received since his death last week. 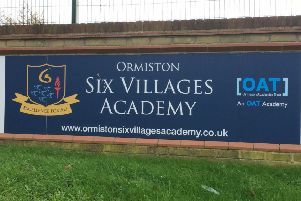 A ‘new strong leadership team’ has been announced for the Ormiston Six Villages Academy.